Excellent opportunity to be in the growing community of Panola! Just 4 miles north of El Paso on Route 251 - Panola offers a serene, peaceful place to build your dream home! Meet with one of our Pro-Builders, choose your design, and get ready to realize your real estate goal. 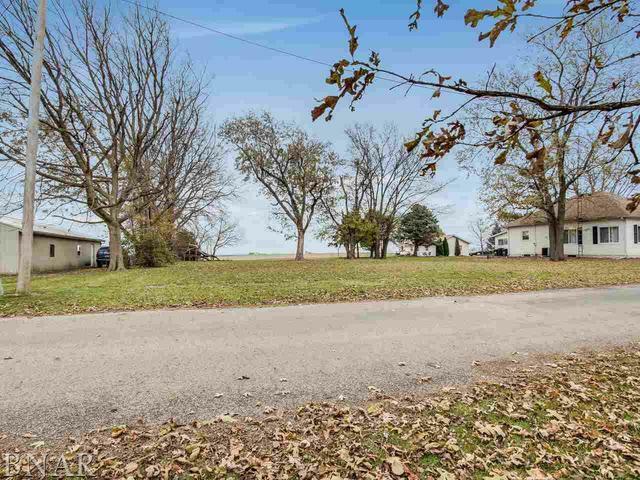 No backyard neighbors, mature trees - 25 minutes to Bloomington-Normal & 35 minutes to Peoria!